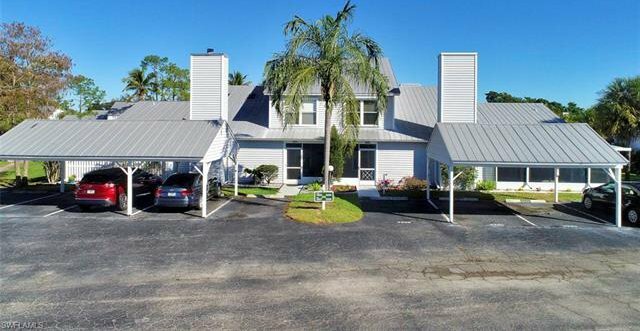 JUST REDUCED!!! 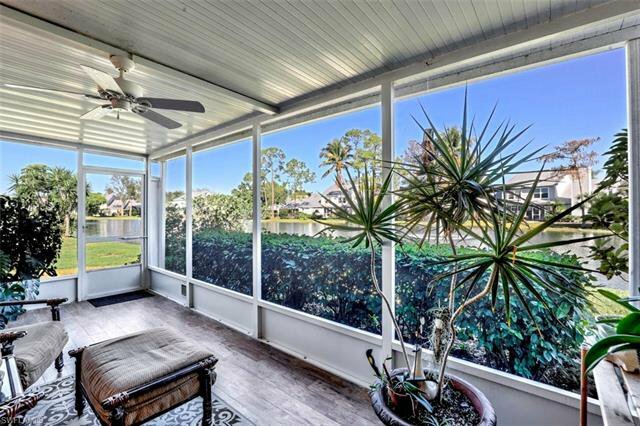 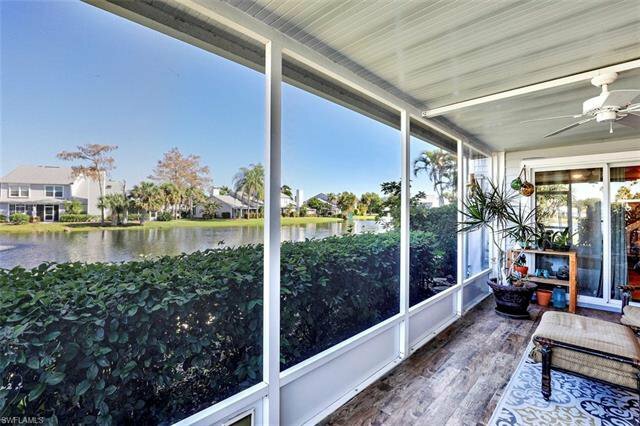 Must watch ''LIVE VIDEO TOUR'' (Completely renovated & updated) Timberwood is a hidden sanctuary with a beautiful waterfront setting! 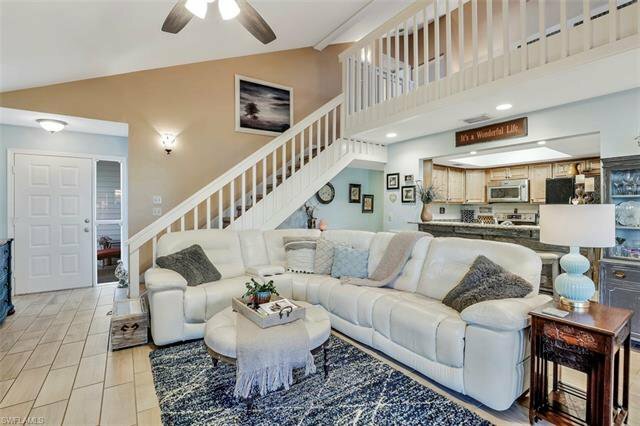 In an elegant coastal-inspired design, the home's generous layout is primed for entertaining with soaring vaulted ceilings crowned with dual skylights, linear living room fireplace set within a wood plank accent wall, wood plank tile floors, a spacious loft & enclosed lanai with peaceful lake & fountain panoramas. 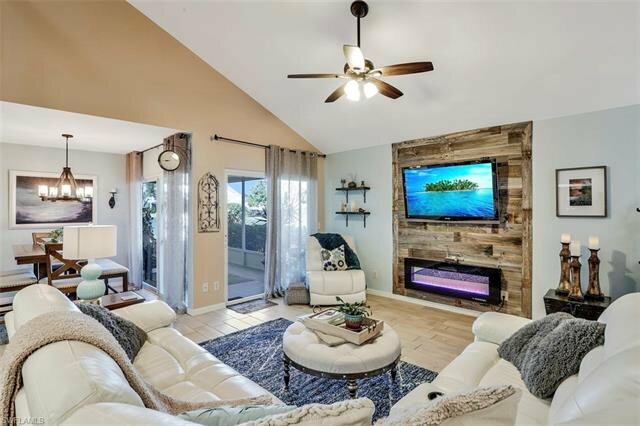 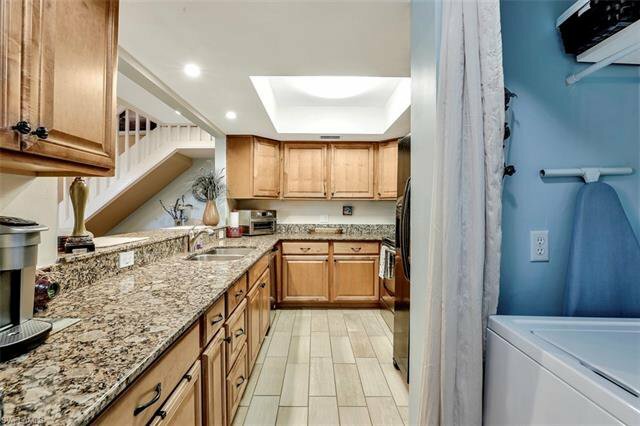 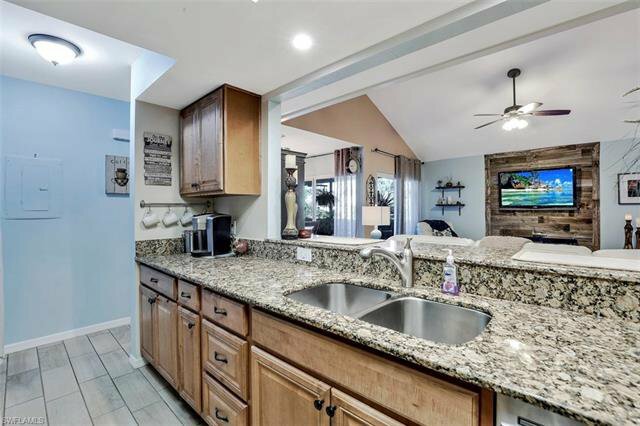 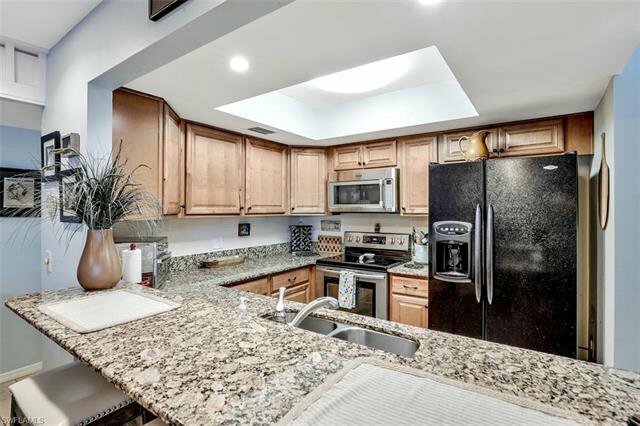 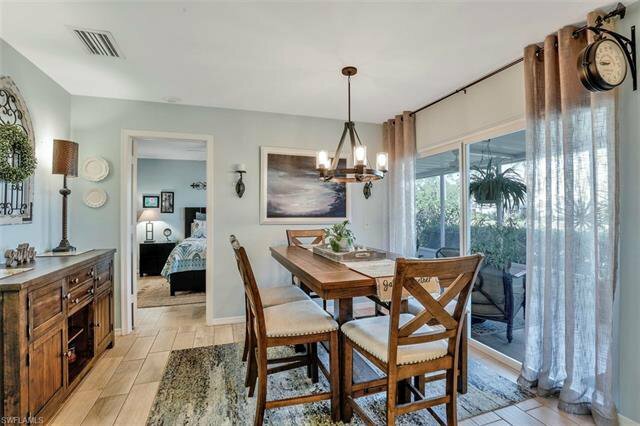 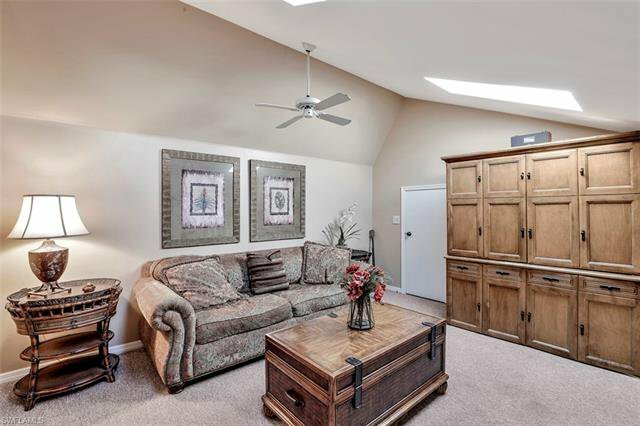 The stylishly remodeled kitchen keeps a streamlined appeal with stainless appliances with granite breakfast bar within easy reach of the formal dining room. 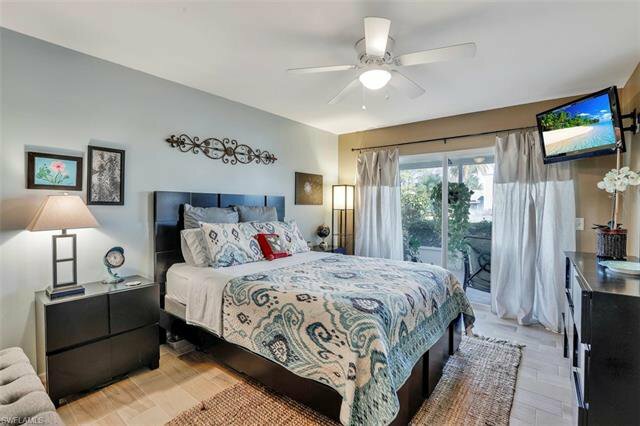 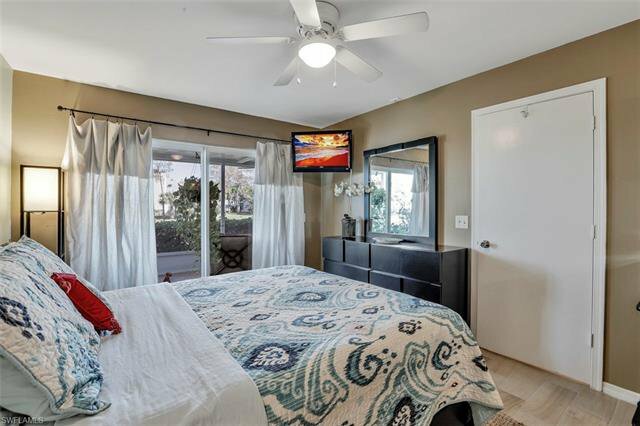 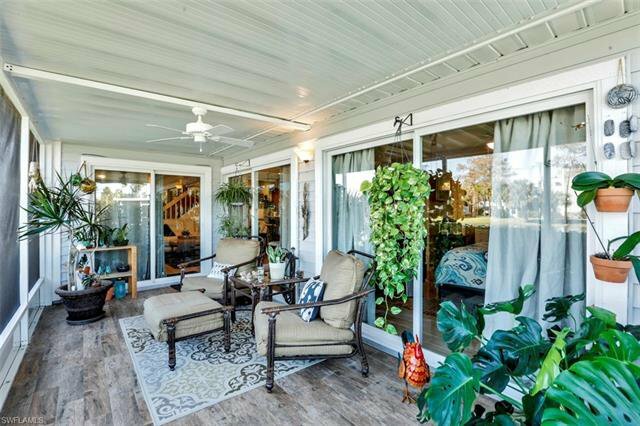 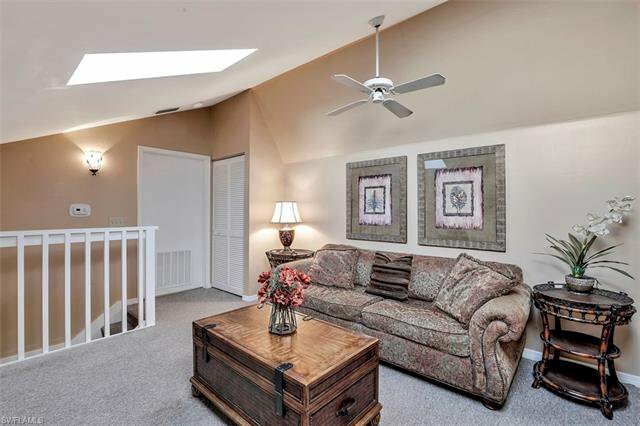 Comprising two main floor bedrooms, one upstairs bedroom & three full baths, this residence offers every amenity for the discerning homeowner, outfitted for hurricane protection including impact resistant sliders & accordion shutters on all windows. 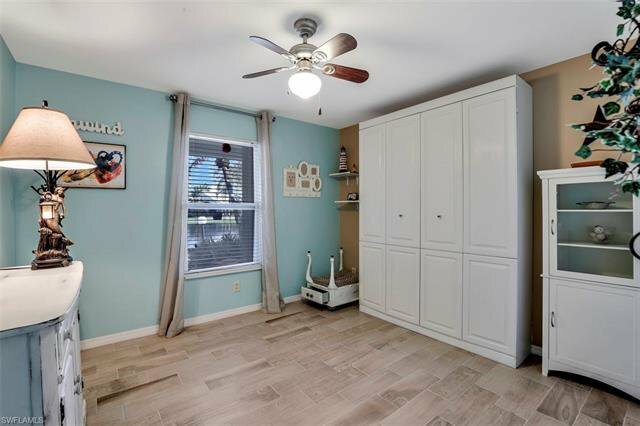 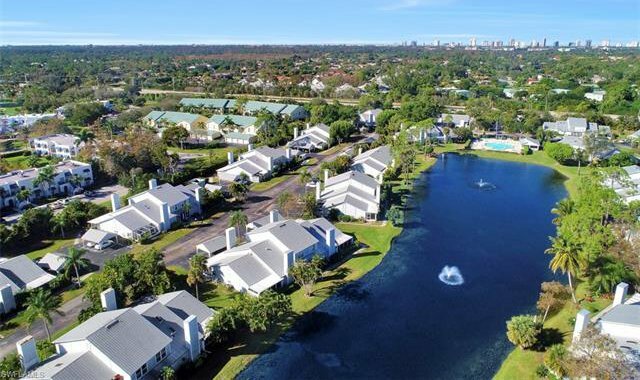 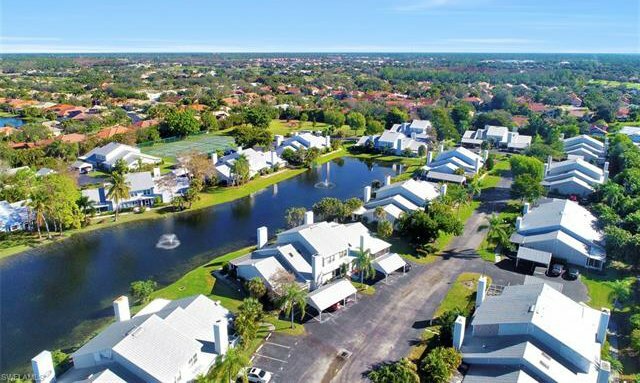 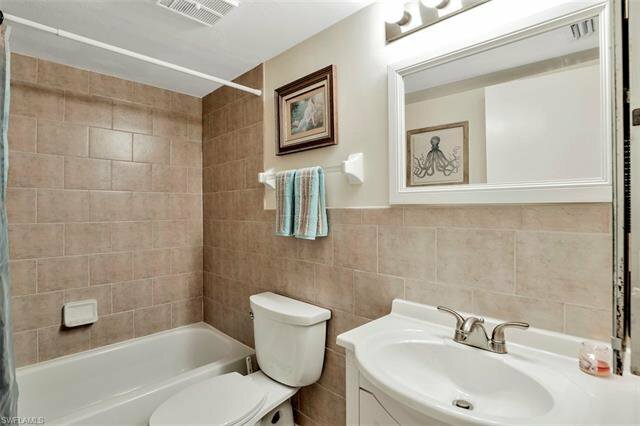 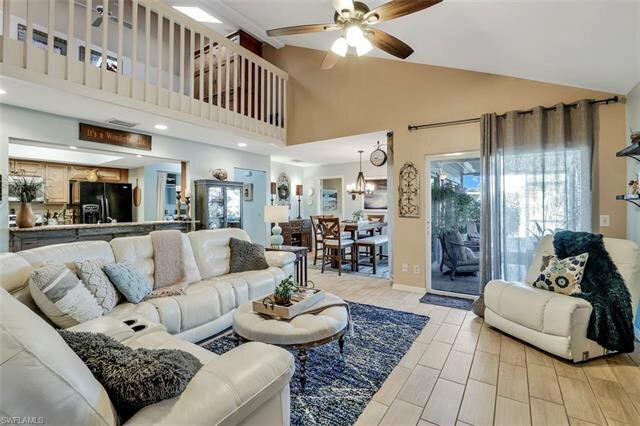 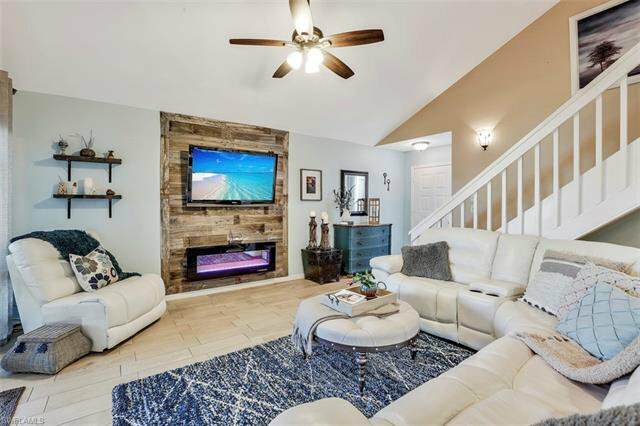 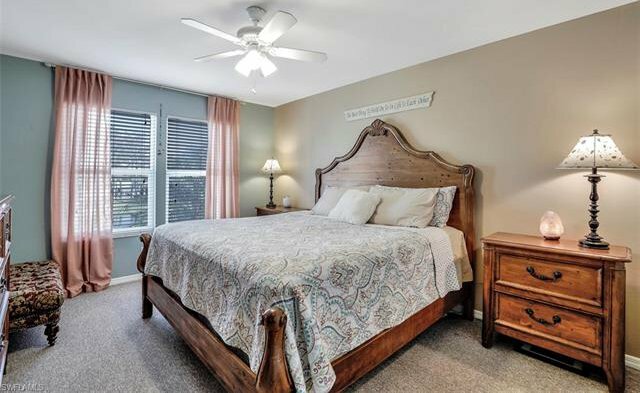 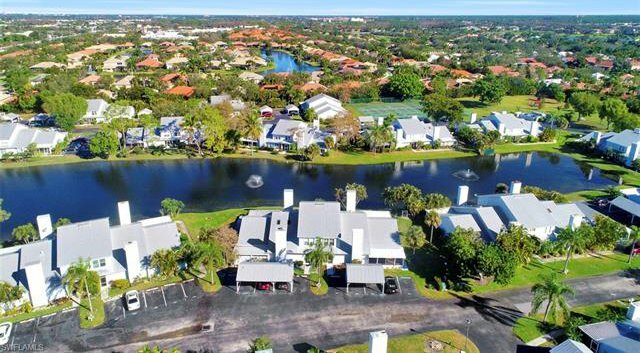 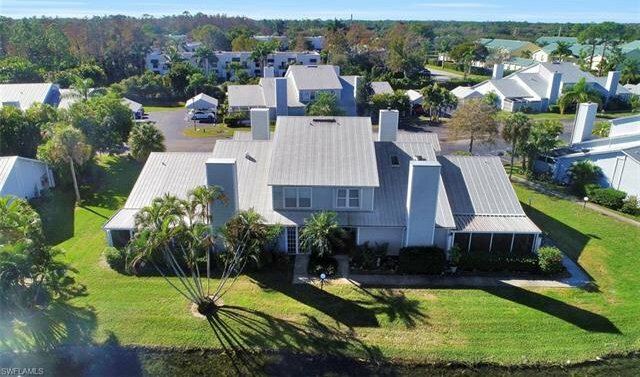 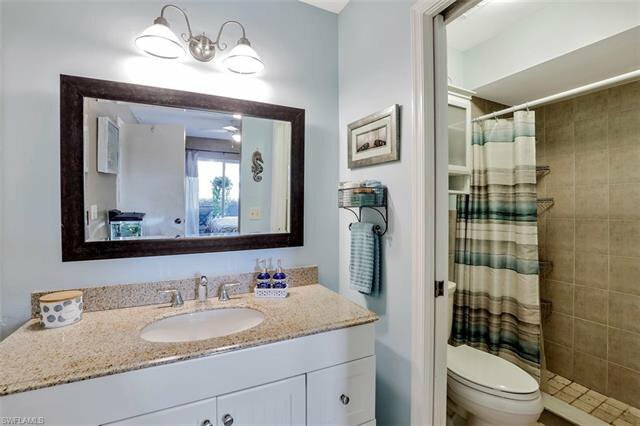 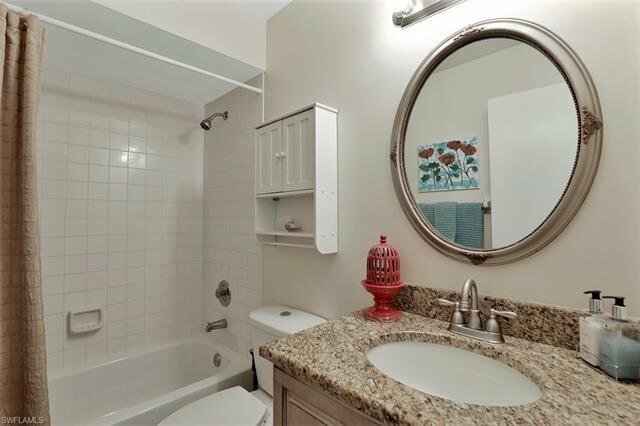 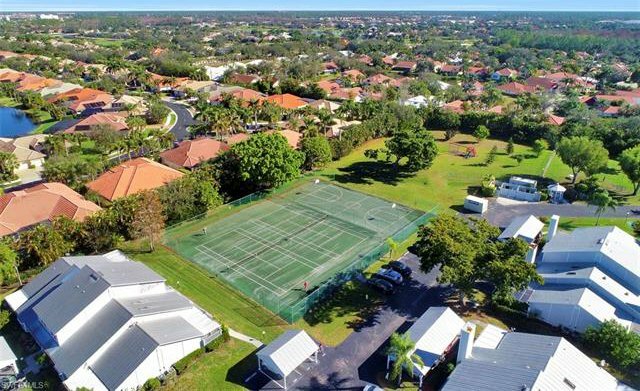 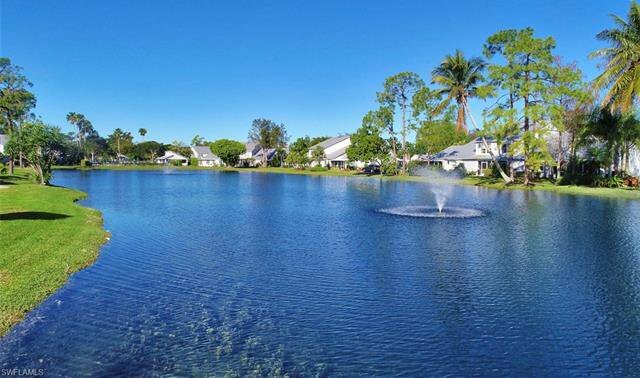 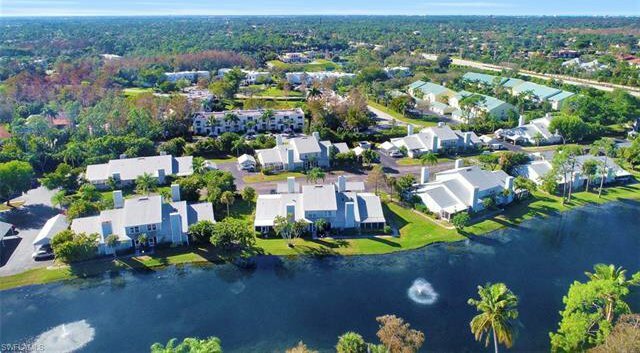 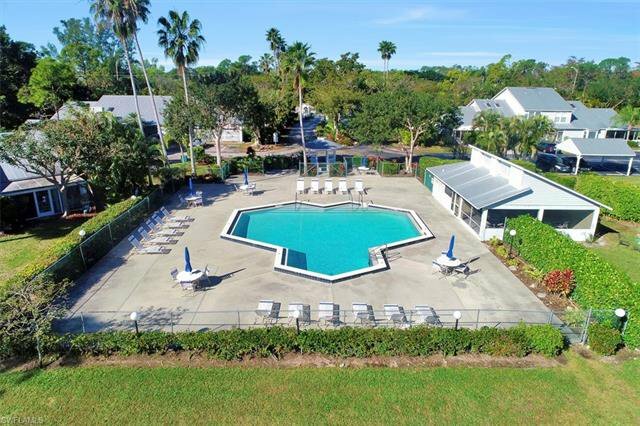 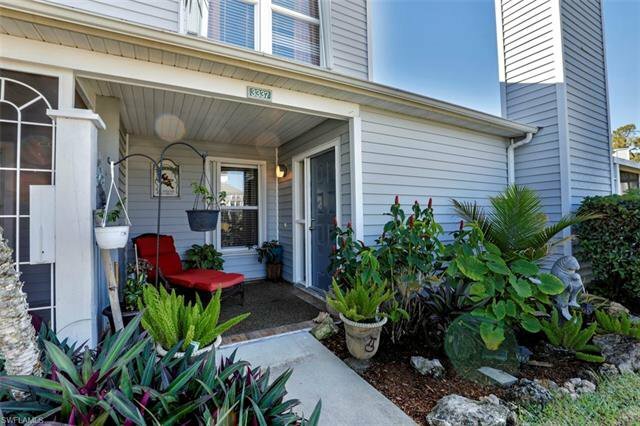 Centrally located in Collier County's top school district, minutes from gorgeous beaches, restaurants & shopping, with amenities that include tennis & basketball courts, pool, playground & dog park. 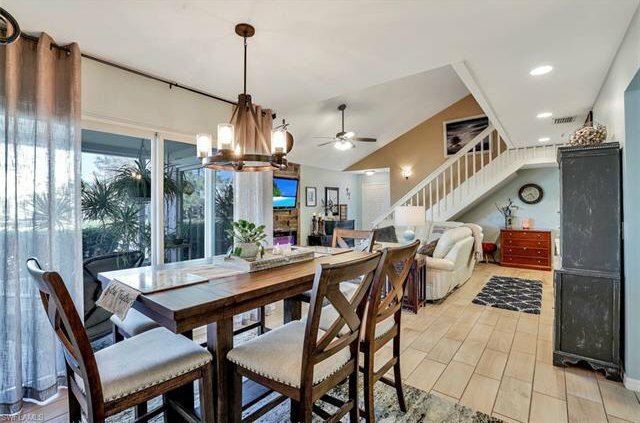 A five-star lifestyle with contemporary charm.